Summer is here and that means warmer temperatures, but that is not yet stoking higher natural gas prices. For example, the United States Natural Gas Fund (NYSEArca: UNG) is down 2.6% over the past week, extending its year-to-date loss to about 26.5%. 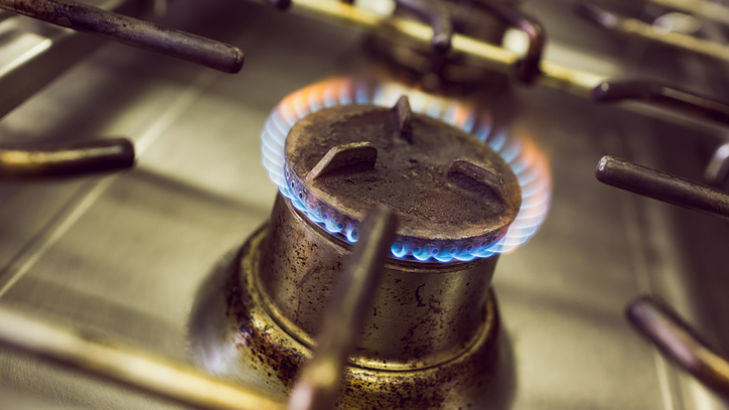 Around half of U.S. homes utilize natural gas for heat, driving up prices during the summer months when temperatures rise. Rising natural gas exports previously supported prices and draining the bloated stockpiles. Additionally, electricity companies are burning a record amount of gas, replacing coal demand. “Weather forecasts calling for more moderate temperatures for the eastern half of the U.S. have put a chill into any rally attempts for Natural Gas futures with the lead month July futures falling once again below the $3 price level. Gas prices have attempted to rally last week as a surge of warmer than average temperatures covered most of the country, sparking a surge in cooling demand as businesses and homes cranked-up the air conditioning,” according to OptionsExpress.